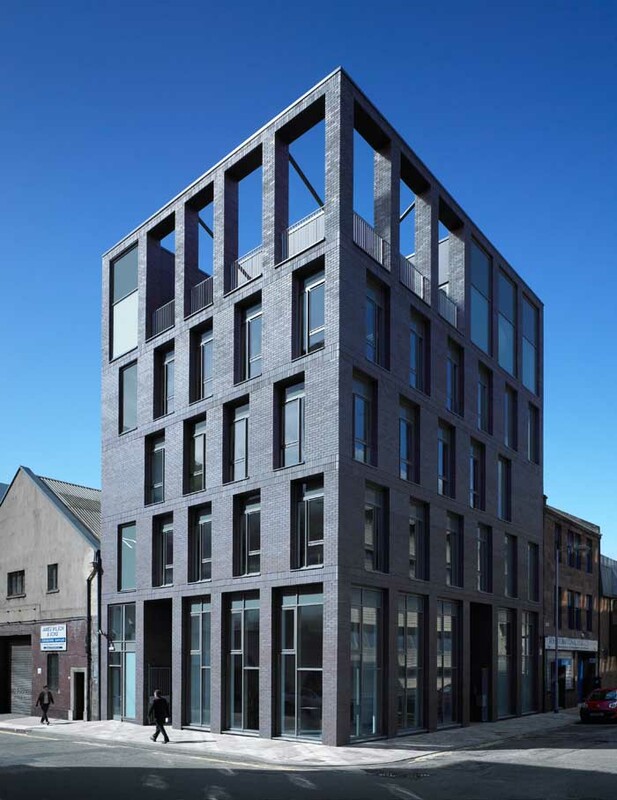 Anderson bell + Christie Architects commissioned by Raploch URC, were given a brief to design and construct a new mixed use development with mass timber construction. 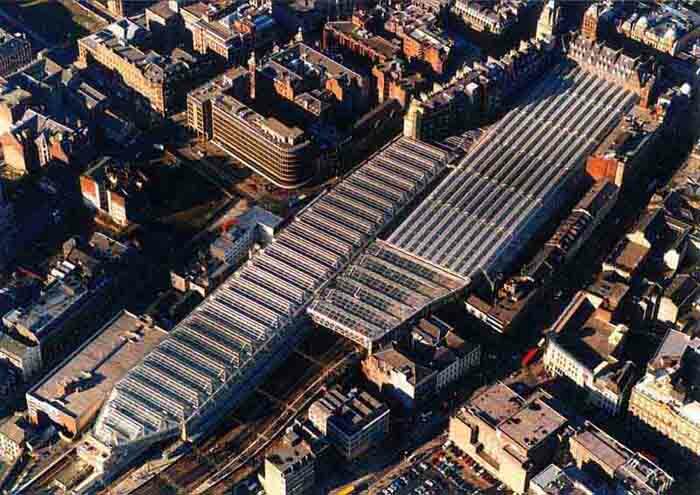 The project is being funded by the SSCI (Scottish Sustainable Communities Initiative). The firm is the only Scottish practice to be nominated in more than one category, and the only UK outfit to be shortlisted in as many as four categories. The awards ceremony takes place in London on November 2. The titles for which the company will compete are Education Building Architect of the Year, Private Housing Architect of the Year, Public Housing Architect of the Year and Masterplanning Architect of the Year. The judging panel will examine a selection of the firm’s work in each of the four categories. 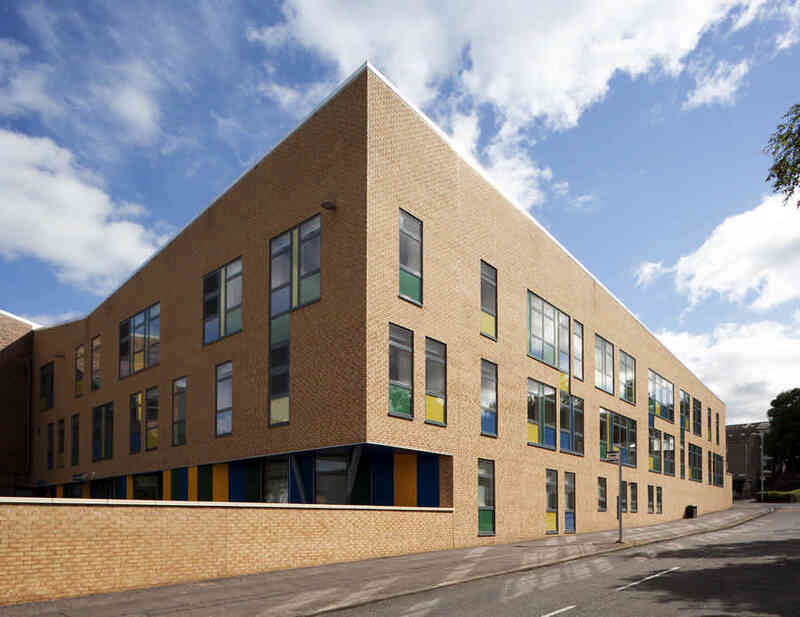 Some of the projects being recognised include Auchterarder Community Campus Primary and Nursery Schools; 62 Saltoun Street, a multi storey residential housing development in the West End of Glasgow; Silverhills rural project, Rosneath; and Isle of Gigha masterplan and design guides. Adam Bell, partner, Anderson Bell Christie, said: “We are delighted with our nominations. It highlights the success of our recent portfolio and the fact that we consistently deliver the very best in architecture and design. The Architect of the Year Awards are organised by Building Design magazine, in co-operation with Building and Property Week magazines, to identify and reward the most outstanding architects across a range of different types of design work.